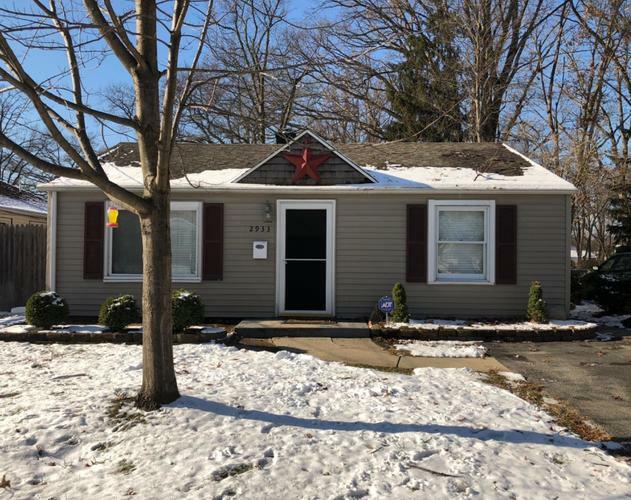 Cute and cozy 2 bedroom 1 bath bungalow!! Very well maintained and conveniently located near restaurants, shopping, and schools. Large fenced in backyard with patio perfect for children, pets, and entertaining. New stove, washer & dryer, and hot water heater in 2017. Directions:Franklin St to Coolspring Left on Cleveland. Property on left side of road. Listing provided courtesy of Merrion & Associates.